Storage solutions Melbourne are the crux of our brand as we aim to provide Melbournians with most comprehensive range of Melbourne storage solutions. 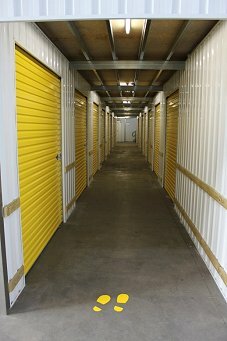 We understand that there may never be enough room at home to keep all your goods safe and secure but you want to keep it with a reliable self storage company. 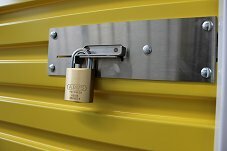 This is where you can put the trust in us to provide you with the best self storage solutions Melbourne has to offer. We offer furniture storage for those big tables, couches and chairs that you don't want to clutter up the space in your home. If you need to figure out exactly how much space you require then feel free to use our storage space calculator that will give you the exact dimensions you require for your prized possessions.